If there’s one country in the region where entrepreneurs need a good coworking space, it’s Iraq. Baghdad’s two coworking spaces are operating under brutal conditions: there’s the constant risk of bombings and serious security breaches, the threat of being labelled too liberal by outlaws or prominent religious groups, and the scarcity of city electricity and the complicated governmental registration process. 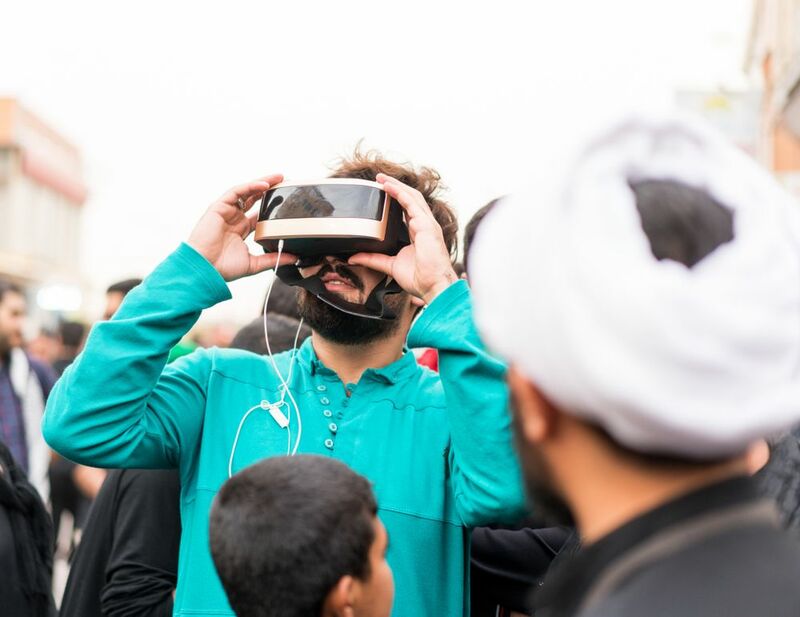 But they’re clinging on and trying to catch the eyes and ears of potential investors, regional spaces and philanthropists, and provide space for Baghdad’s young techies and creatives. It was late 2012 when the name Fikra Space surfaced and they were proudly calling themselves one of the first hackerspaces in MENA. They were a bunch of young guys - all only 16 and 17 years old - with high ambitions and excellent potential. “It is an open place where people with common interests - often in computers, technology, science, art and anything else - can meet, socialize, share their knowledge, build new things or make use of existing things, make workshops and collaborate,” says their Facebook page. Ali Ismael is one of the space’s cofounders. He explained the struggle they’ve been through over the past couple of years trying to secure a location with a host business, or an investment to give the space a boost. Fikra Space’s ongoing attempts to find a permanent home were often met with misunderstanding and doubt: they talked to senior officials, mobile operators, NGOs, and even some of the wealthiest businessmen in Iraq. 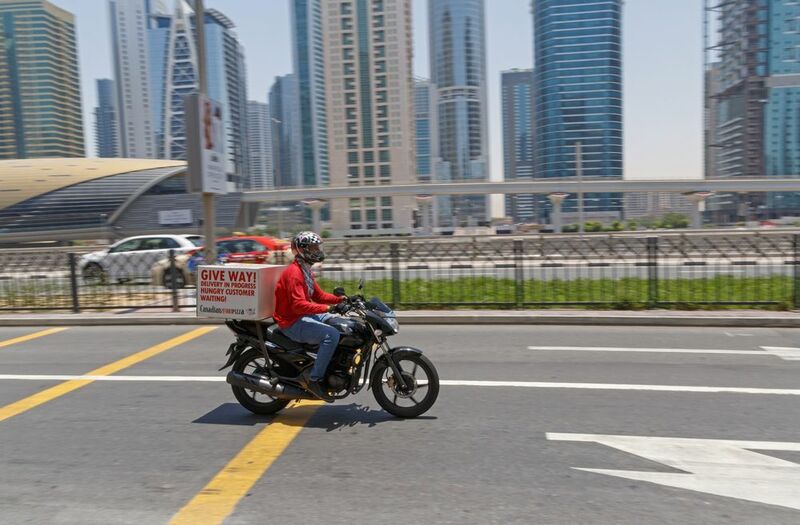 “A big part of the problem is that those who know the value of supporting such a space, especially big corporates, do have their own CSR sections and agenda; they want a monopoly,” Ismael told Wamda. Ismael, also co-organizer in Startup Weekend Baghdad and cofounder of Solo Studios, was speaking from Silicon Valley where he is attending a Singularity University course that aims to empower entrepreneurs to apply technology to humanity’s grand challenges. Today, there is another kind of coworking space in Baghdad: which is the creative arts kind of space. 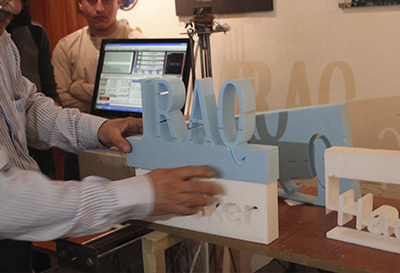 In spite of the turmoil of recent years, Baghdad has, surprisingly, maintained its art scene. Art galleries and music classes were reduced in quantity, but stayed vibrant and excellent in quality. 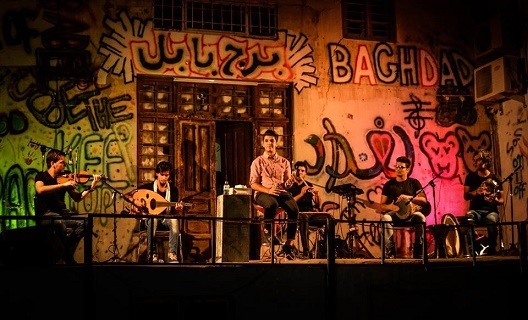 Burj Babel, which literally translates to The Tower of Babel, was established to serve as a hub for creative people, who are scattered all over the greater Baghdad area. There they can meet, collaborate on projects, conduct workshops, and brainstorm movements for social change. The Burj Babel founders are older, and have a lot more experience than the Fikra Space founders in running organisations in Iraq. They were able to attract the attention of international organizations, different NGOs and even UNESCO to collaborate on a projects and workshops from media and journalism development to poetry and music. “Burj Babel exceeded the expectations in terms of level of activity and the level of Baghdadi society engagement. And it would definitely use further investments in opening to other [social] sectors,” said cofounder Dhikra Sarsam. These spaces don’t work in isolation either: whether it’s founded and run by young, brilliant guys who keep facing Catch-22 situations with funders and sponsors, or a space run by more experienced people, they both tend to find areas of collaboration. When Fikra Space, with few staff and little money at the time, celebrated their first anniversary it was Burj Babel which offered a free venue. They share the same concerns, struggles, and challenges such as the lack of electricity, city-center traffic congestion because of road-blocks, out-dated city council rules, and most importantly the ever-lasting security threats. Baghdad’s coworking spaces are surviving and leading the way for sister organizations in the south and north of Iraq. These organisations Space 44 in Erbil (a business/tech space founded earlier this year by tech entrepreneur Mohammed Al-Sammaraie) and Science Camp (a makerspace developed by robotics enthusiast Nawres Arif) in Basra, are still in their infancy and face their own challenges in terms of social openness to new ideas and the fact that both regions are more conservative than central Baghdad. 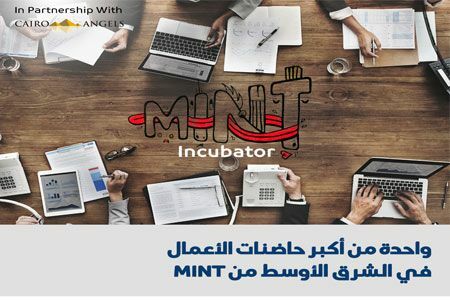 As Iraq’s entrepreneurs continue to battle against what seem, sometimes, like insurmountable odds, coworking spaces such as Burj Babel and Fikra Space are becoming more necessary: as places where like-minds can meet and collaborate and idea hubs for the next generation of entrepreneurs.